At Limitless Services, we focus on delivering painting services that meet the unique needs of our customers. Optimal customer satisfaction is our utmost priority. 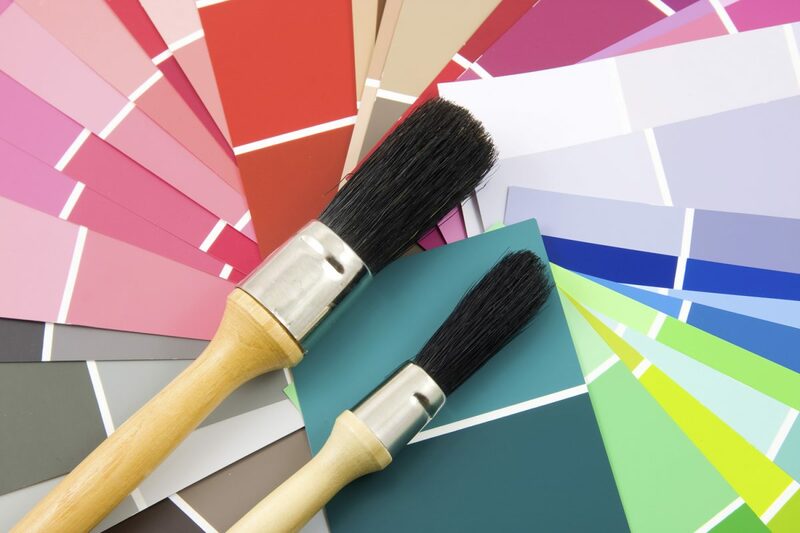 Our professional painters work with flexibility around your schedule and use top quality painting materials and equipment to fulfill your requirements. We offer interior as well as exterior painting services for residential as well as commercial buildings. Our spotless 10-year track record has benefitted us in generating many satisfied clients. Limitless Services also guarantee the quality of work performed with optimal accountability. At Limitless Services, we have top commercial painters in Vancouver, who are well versed with painting all kinds of spaces. So if you are looking for a skillful painting contractor in Vancouver, look nowhere else because we are there for your assistance. Here, you can get connected to professional and dedicated servicemen for your house painting tasks. All our contractors perform their job with utmost efficiency and flawlessness, so that there are no complaints whatsoever. Just tell us your painting requirements and we will be happy to work out a good plan for you.